Student Nutrition and Dietetic Association is a student governed organization that strives to provide our members with leadership, networking, and volunteer opportunities. In addition to providing our members with the necessary professional tools needed for their success as future healthcare professionals, we also work enthusiastically in raising awareness in the community and across campus about the positive impact nutrition and physical activity have on health and spirit across the life span. The goal of this project is to raise money for the acquisition of mascots our members could wear for a variety of events. 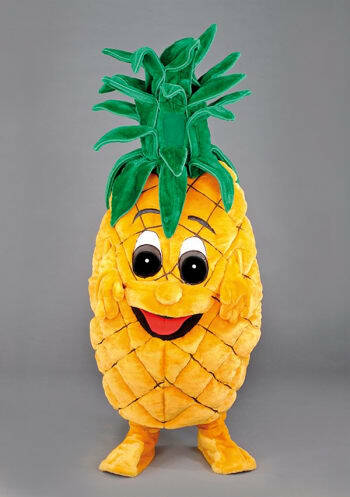 The two mascots that we are trying to purchase are a lovely tomato and a fantastic pineapple that we could use for many years. We believe that these mascots would encourage participation, evoke joy and provide education at all of our events. Our goal is to promote a happier and healthier society. The Student Nutrition and Dietetic Association (SNDA) would like to thank all of you for donating and spreading the word about our fundraiser. We are very thankful for your generous support, and we can't wait to see all of the smiles and joy from people in the Las Vegas metro region when we wear these wonderful mascots. You have planted the seeds of success and we thank you for your contribution. Your gift makes a difference and our mascots will bring many smiles. With this donation you get a single bite into the fun with our tomato and pineapple mascots. Thank you for your donation! Your heart is bigger than a tomato! Thank you for extending the tomato vine with your generous donation. You are a delicious slice of generosity and kindness. Your donation will keep us in row with our ultimate goal of purchasing the tomato and pineapple mascots. You have earned our undying gratitude in helping us have a bountiful fundraiser. Thank you for buying the beautiful eyes on these vibrant mascots. Imagine how the children eyes will light up as they see your generosity put to good use in our community. You're buying the juicy center of the tomato and pineapple. Your generosity is at the core of what makes our fundraising possible. You are grade A awesome. 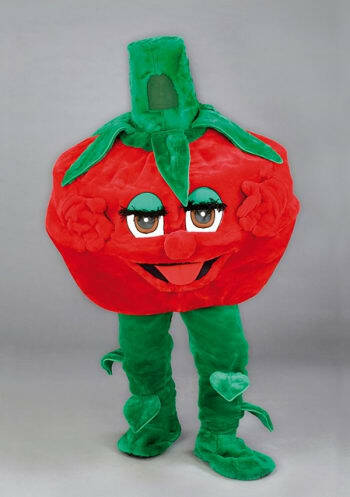 Your overwhelming generosity bought us the whole tomato or pineapple mascot. The Student Nutrition and Dietetic Association and the community appreciates your contribution. Thank you for planting the seeds of today, for a better tomorrow.